Do you love to code? Is GitHub your most frequented haunt on the web? 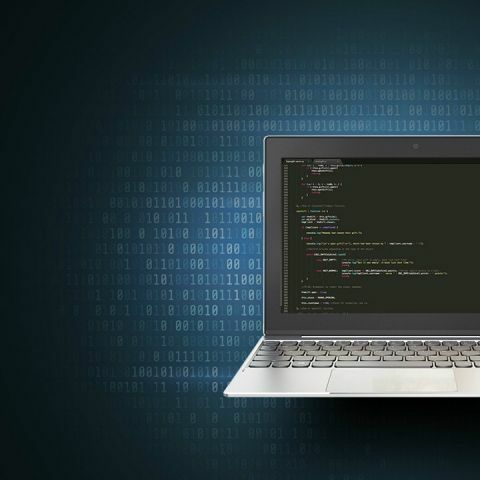 Read on to see how to go about choosing the right laptop for programming. The summer break is a great time to practise coding, especially if you're aspiring to establish yourself as a capable and efficient programmer after your educative years in school and college. If the desire to convert logic of any kind into usable and functional code has taken over you and you need a laptop to get cracking before the new term begins, consider these points before making a purchase. You’ll want a full-size keyboard with dedicated Home, End, Page Up, Page Down, Insert, and Delete keys for easy screen navigation and code manipulation. The function keys F1–F12 have all but disappeared from the face of modern keyboards. 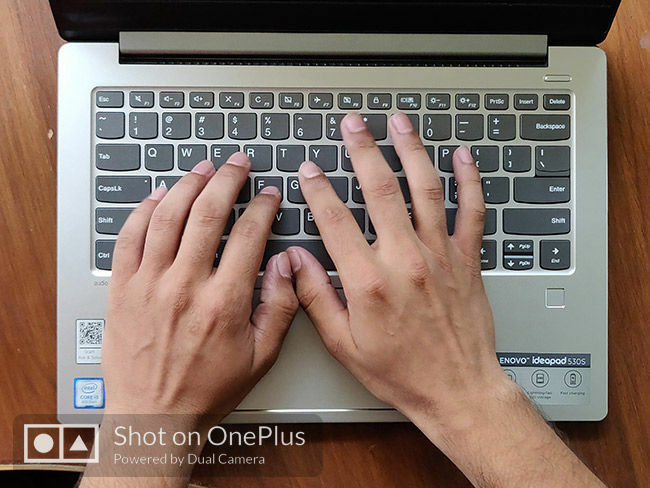 While they're still accessible through key combinations if you feel you'll need them frequently while programming, look for a laptop that allows you make the function keys dedicated in the BIOS settings. Compiling and executing code should happen speedily. Stock yourself with enough RAM so you aren't left waiting impatiently between builds and runs. At least eight gigabytes of memory is recommended for coding and testing. However, if your budget only grants you four gigs, don't despair; just ensure the RAM chip is a swappable and upgradeable at the time of purchase so you can always get more GBs later on. A capable processor with multiple cores, a high clock speed, and ample cache memory is essential for running code efficiently. Intel's Core i5 series and AMD's A6 and A9 series are good processors to have on a programmer's laptop. Opt for a model with an SSD (solid-state drive) over one with a traditional hard drive because access times are critical for programming. If a model with an SSD is unavailable or expensive, try to find an easy upgrade option at the time of purchase. A 256GB SSD should be ideal for programming. A large display will allow you to keep multiple windows open at the same time. A 15.6" display is ideal for viewing and comparing code side by side. As always, a higher display resolution is most welcome. You don't need a laptop with a dedicated graphics card for programming or testing. The integrated graphics Intel and AMD offer is more than sufficient for most activities.